We are very pleased to announce that Ms. Mary Jane Goolsby has joined the Pickens County Registration & Elections Commission. 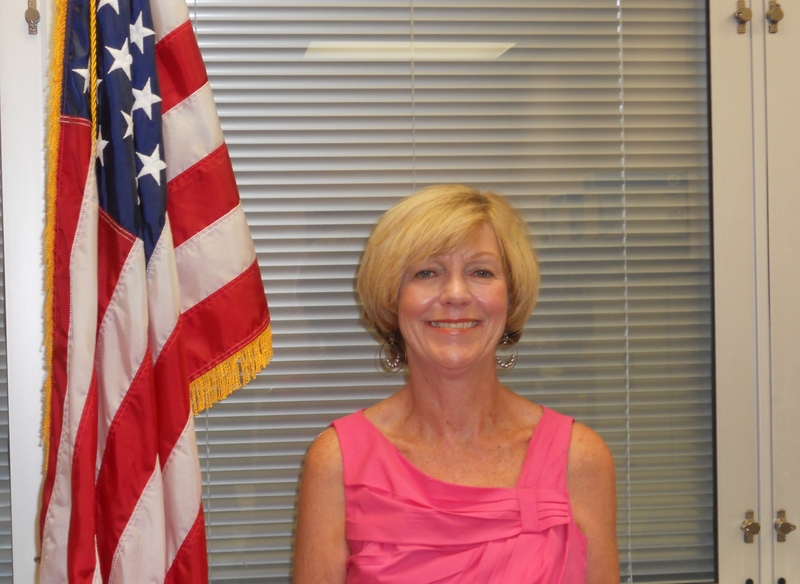 Ms. Goolsby was appointed to the Commission by the Pickens County Legislative Delegation to fill the vacancy created when Mr. Jack Linder resigned. Ms. Goolsby moved to Easley, SC with her husband Jack in 1974. She was born and raised in Marengo, a small town in Eastern Iowa. 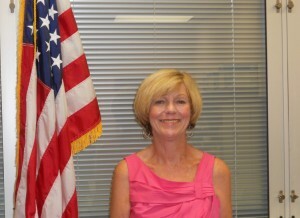 She graduated from Clemson University in 1985 with a BS Degree in Administrative Management. She worked as a Personnel Administrator for Platt Saco Lowell prior to working for former Congressman Butler Derrick in 1989. Following his retirement she went to work for Congressman Lindsey Graham who was elected to the U.S. Senate in 2002. Jane retired in June of 2010 as the Senator’s State Director. Ms. Goolsby is a widow and has two children; Tessa Whitworth (CPA) and John Goolsby (DMD) who are both married and reside in the Charleston area. Ms. Goolsby has been blessed with five grandchildren. Ms. Goolsby has been a Rotarian since 1998, had prior involvement with the PC Red Cross and Seniors Unlimited and looks forward to serving on the Pickens County Registration & Elections Commission.